Having never played the original Overcooked game, I was rather excited to sink my teeth into the much-hyped sequel. The original game was developed by Ghost Town Games and published by Team 17 (the guys and girls behind the Worms franchise). However, the sequel is a truly collaborative effort, with both Ghost Town Games and Team 17 being involved in the design and development of the game. A bigger team being involved allowed for better graphics, the addition of online play and more detailed and elaborate kitchens. Now, the basic gameplay mechanic from the first game (completing a variety of tasks to prepare a meal and get it to hungry patrons before the times run out) could really shine. So how does the new game pan out? A delicious second course or something that leaves a bad taste in the mouth? Right from the start of the Story Mode, you’ll be introduced to the charming music and quirky humour that Overcooked is known for. The plot is very basic – the Unbread (evil half-eaten pieces of toast that we all leave for dead after a hasty breakfast) are alive, ravenous and intent on taking over the Onion Kingdom. The King and his faithful dog, Kevin, task you with saving the world by… upping your culinary skills? It makes about as much sense as it sounds, and is more creepy-themed than I personally care for. But in the great scheme of things this game is not about the story and really the less time you spend thinking deeply about it, the more fun you will have. Smile and move on. You transition from one level to the next, by traversing a board game-like World Map in a trusty and adaptable minivan. There are 6 road trips (containing 6 kitchen styles) to take and 6 different kitchens in that style on each trip. The artwork is quaint and bright and even moving around the World Map opening up new levels is rather fun. The levels build up in terms of difficulty. However, the basic concept is as follows: Every level is made up of a one-screen kitchen. The kitchens vary from upmarket sushi joints in Japan, to hot air balloons that have the tendency to fall through the sky at a moment’s notice, to fantastical alien worlds where secret passages and moving platforms add several elements of unpredictability to your culinary experience. The kitchens vary from upmarket sushi joints in Japan, to hot air balloons that have the tendency to fall through the sky at a moment’s notice, to fantastical alien worlds where secret passages and moving platforms add several elements of unpredictability to your culinary experience. In every kitchen, a list of orders will arrive – from burgers to sushi to honey glazed chocolate cakes – and it is up to you (controlling at least two chefs) to fulfil the tasks needed for each recipe and deliver it before the timer runs out. Chop, fry, mix and bake quickly and in order and not only will customers ‘Tip’ you some extra points, you’ll even start to build a combo, giving you a score multiplier. Fail to deliver the orders or deliver them later than your expectant customers demand and you’ll start losing points faster than you can say Ratatouille. Oh and don’t forget to wash the dishes. Depending on your points tally when the timer runs out, you’ll be rewarded with 1, 2 or 3 stars (or even zero if you were more of a fire hazard than a Guy Fieri). As you earn more stars, more of the story (or really lack thereof) will be revealed to you, and more of the World Map will be accessible. Along the way, new chefs will also be unlocked. The beauty and challenge of this game revolves around multi-tasking. To get food out on time it is virtually essential that all chefs are doing something at all times. 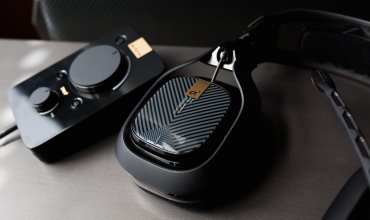 Coordinating this when playing with friends is exactly where the fun lies. Having played the Story Mode with my wife, and then later with some friends (four in total), the levels of stress generated by the timer and everyone immediately calling out a combination of orders and exasperated sighs of desperation while simultaneously heading for the same pot of rice, makes for some great moments of a type of shared schadenfreude. You will both laugh with and at your fellow chefs while cursing the day you all entered a kitchen together. However, the Story Mode when played in groups like this is excellent at training you to work as a team. And after completing the first few levels, the stress remains, however, somewhat like a real kitchen (or at least what all those reality food shows have taught us about ‘real’ kitchens). Once you are working as a team, expediting effectively and completing orders on time, the stress is balanced with a great sense of shared accomplishment. This fantastic balance between challenge and achievement really makes this game a near perfect couch co-op experience. The fantastic balance between challenge and achievement really makes this game a near perfect couch co-op experience. The Story Mode, however, can also be attempted solo. In this case, you alternate control of two chefs. Some activities such as chopping can be initiated using the first chef, and while he completes the slicing and dicing, the second chef can be sent to wash dishes or fetch the next ingredient. The points required for achieving stars are much lower when in single-player mode. Despite this, and as you can probably imagine, playing SP requires a lot of coordination. Perhaps I am just not that great at multi-tasking (read into that what you will), but the level of activities required to 3-star later stages were really mind-bendingly tough. Several times it felt like one chef was doing all the work while the second waved his arm at me trying to get my attention and remind me that he was available to work too. 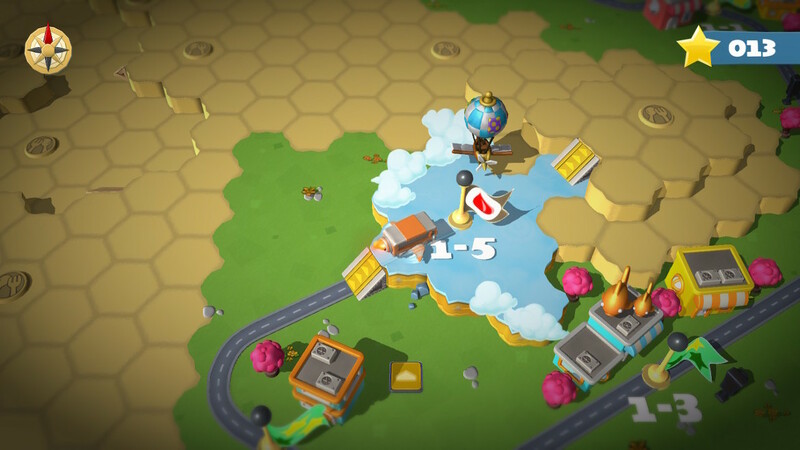 …the multitude of activities required to 3-star later stages when playing solo were really mind-bendingly tough. This may not have been that big of an issue if only one star was needed to progress, however, the last few levels required that something like 85% of all available stars (not taking into account a few bonus level stars) had to be obtained before opening them up. For me, playing alone for much of the time, this meant going back to earlier levels and trying to 3-star them. In this case it felt a little like splitting my brain in two and by the end was very repetitive and the ‘grinding’ became a bit of a slog. Happily, if you are intending to play this almost exclusively with at least one other friend the above-mentioned issues will not become a problem. Plus, for those playing multiplayer, the Story Mode is not the only mode on offer. I played with fellow SA Gamer, Garth, over the weekend and we also dabbled in the Arcade and Versus modes in local wireless play. Both are a lot of fun. The Arcade version of the game is similar to the Story Mode in that players cooperate to fulfil orders. 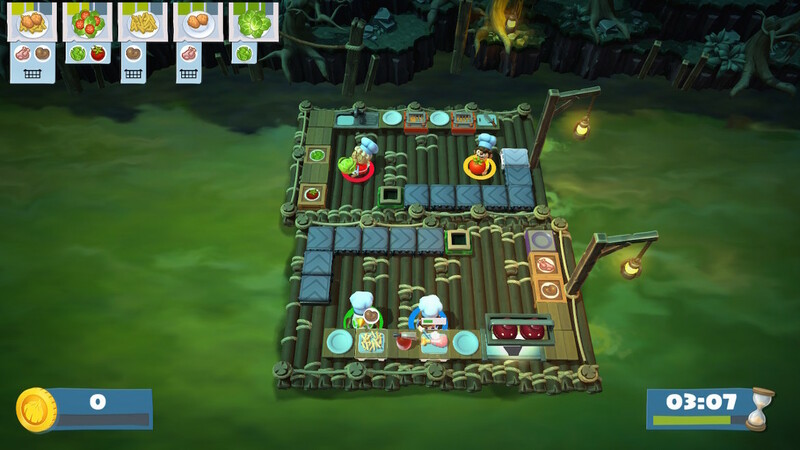 However, prior to each cooking session, each player can choose a style of kitchen for their next attempt – from the 6 distinct road trips in Story Mode. Then, very much in the style of a Mario Kart online lobby, one of the kitchen levels from one of the types selected by the players is randomly chosen for the challenge. This mode is really ideal for players who have completed the Story Mode, however, for newbies the randomly selected level may be one from later in the game. On one of our first tries we got level ‘6-3’, and so starting off with such a higher difficulty can be a little intimidating. 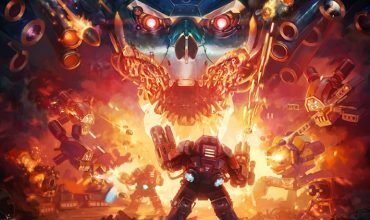 Arcade and Versus modes are really ideal for players who have completed the Story Mode, however, for newbies the randomly selected levels may be from later in the game and of a higher difficulty. So this can be a little intimidating. 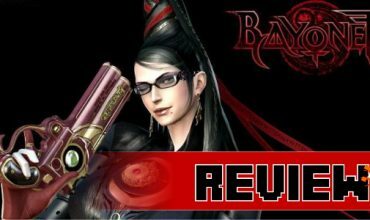 The Versus mode plays out in a similar fashion with one distinct difference: Players are now against one another. 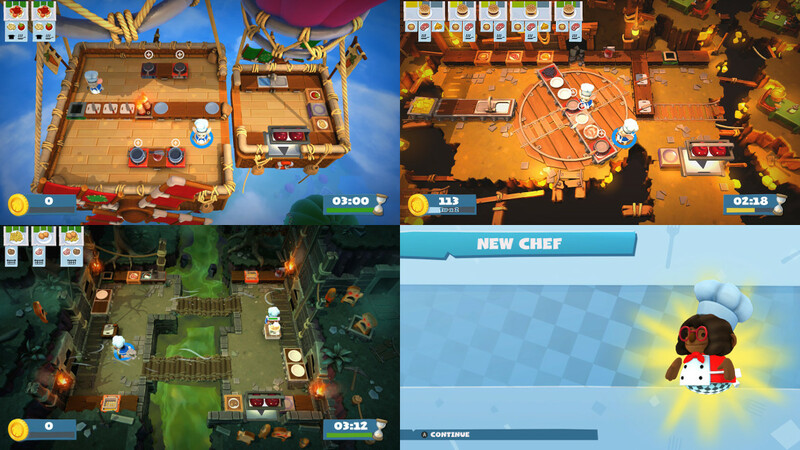 In this mode, each player controls two chefs, however, players can decide to simply complete their own orders within the time limit, or strategically steal their opponent’s food items, or even just spam their opponent’s side of the screen with loads and loads of thrown tomatoes. I tried this latter option on Garth several times during our playthrough. I never got many points using this strategy, however, it was a heck of a lot of fun. 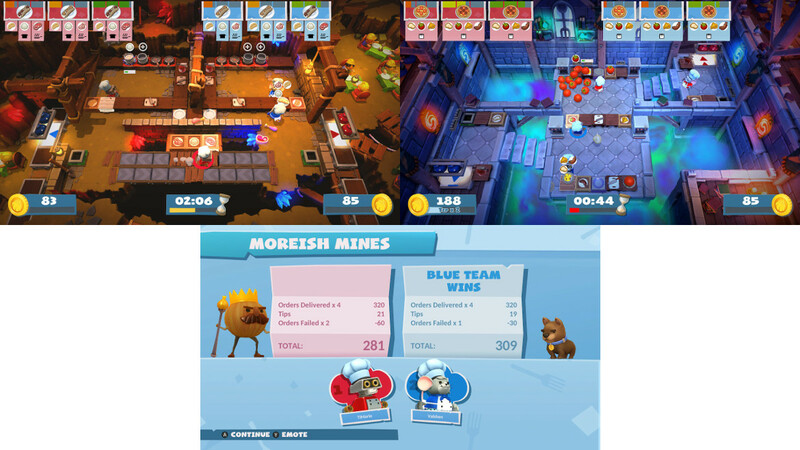 To add to this, some of the equipment is shared, and delivery nodes are colour-coded according to your own team colour and tend to be placed near your opponent or even flip from one colour to another. When this is all combined, the meal making mayhem is only compounded and the strength of it as a great multiplayer game shines through. Happily, even if you don’t have someone close by to play with, the Arcade and Versus modes can also be played online. Again, I was able to give this a try and it seemed to go off without a hitch. So let’s hope there are several chefs online when you’re feeling a little peckish. 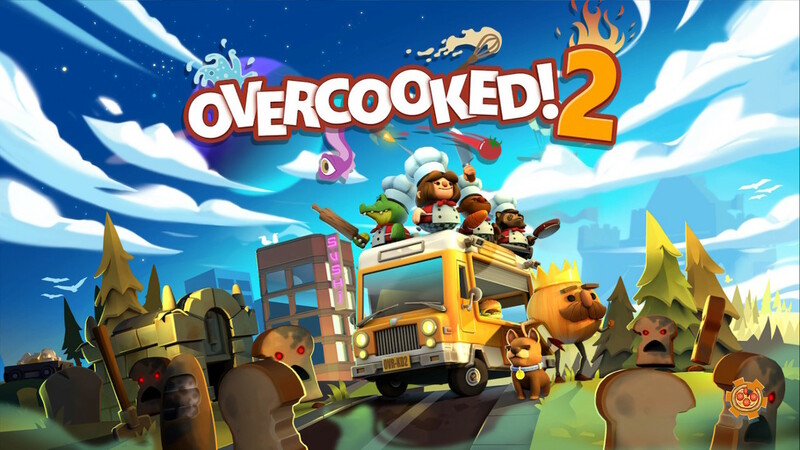 Play Overcooked 2 on your own, and you may be been drawn in by the sweet music, colourful world and characters, however, stay in for too long on your own and the multi-tasking, meal-making coordination required for later levels can start to make it feel like a bit of a slog. Instead of that, play the game with some friends and it will quickly become one of your favourite couch co-op games. And the fact that there are so few of those available these days, makes playing this one an even more appealing option. 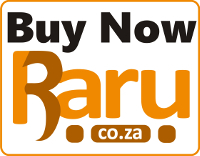 …play the game with some friends and it will quickly become one of your favourite couch co-op games. The level of challenge provided by the timer and ingenious and dynamic kitchen designs is balanced expertly with all-around zaniness. Plus, being able to scream things like: “Throw the fish at me, now!! !” or even “The Dim-Sum is on fire, Cathy – stop hacking at the dough and grab the fire extinguisher while I feed the one-eyed octopus alien” makes this a truly great party game. 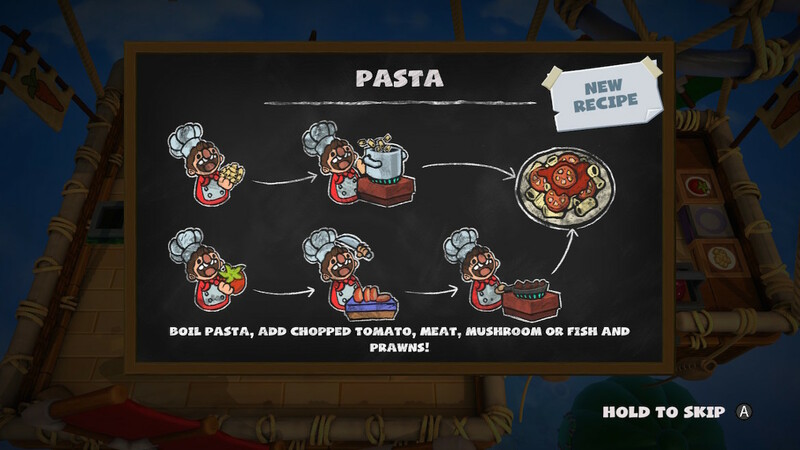 The addition of a few different game modes, a wide range of chefs and kitchens to choose from and the ability to play online may be good enough reasons for you to make a return to the franchise, and should definitely be enough to get first-timers excited. Overcooked 2 is just about the perfect couch co-op game. Have a partner or even a few friends to play with and you'll find relationships destroyed or strengthened in a matter of minutes. The level of stress provided by the timer and ingenious and dynamic kitchen designs is balanced expertly with the all-around zaniness of screaming things like: "Throw the fish at me, now!!!" making for an all-around great party game. Play the game on your own, however, and the multi-tasking, meal-making coordination required for later levels can start to make it feel like a bit of a slog. So do yourself a favour and ensure you have a partner when playing Overcooked! 2 and you'll soon be having the time of your life, Gordon Ramsay-ing it up in no time.